New food of french fries. Available for all 3 meals. Enjoy! 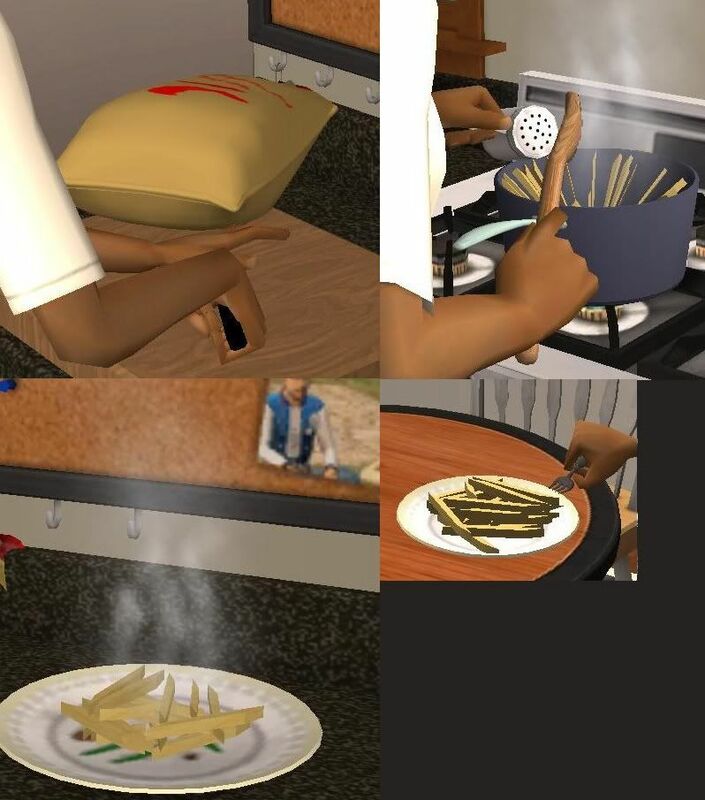 I don't know of any food that has fries and something else, maybe you're thinking this is a Sims 3 upload, this is for The Sims 2. If you put it in your Sims 3 game it can cause problems.